HBO and Sesame Workshop presents “Sesame Street: F is for Friends,” a free mall tour inspired by the 48th season of Sesame Street. The tour will be at Alderwood Mall in Lynnwood on Saturday, February 3, 2018 from 11am to 4pm. 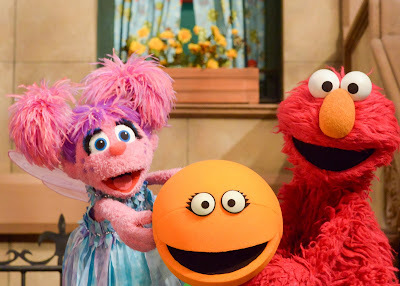 The tour includes a 15-minute show starring costumed Elmo and Abby Cadabby characters, filled with stories and songs about celebrating similarities and differences between friends. Free to families, shows will be repeated throughout the day. Families will also enjoy character meet-and-greets, digital activity stations, photo opportunities that include Cookie Monster’s new food truck, and more. “This year’s tour will create a vibrant space for preschoolers and their families to celebrate friendship in our diverse world,” said Scott Chambers, Senior Vice President and General Manager, North America Media and Licensing, Sesame Workshop.